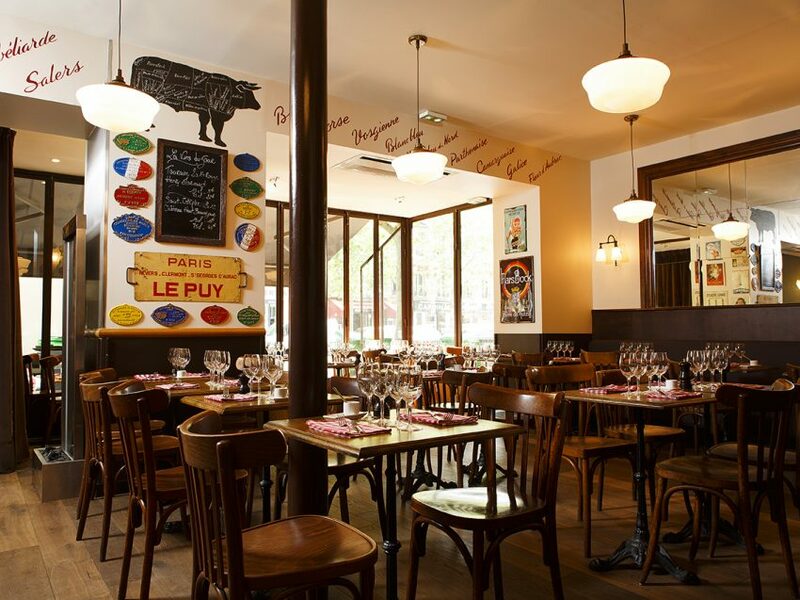 Its eclectic décor transcends capricious fashion trends, bestowing the space with the charming patina of age, with vintage posters, retro enamelled butcher’s signs, bare wooden tables and chequered napkins redolent of old-world French hospitality. On the menu: a selection of meats from the finest breeders, seasonal dishes and desserts to delight the most discerning of gastronomes. 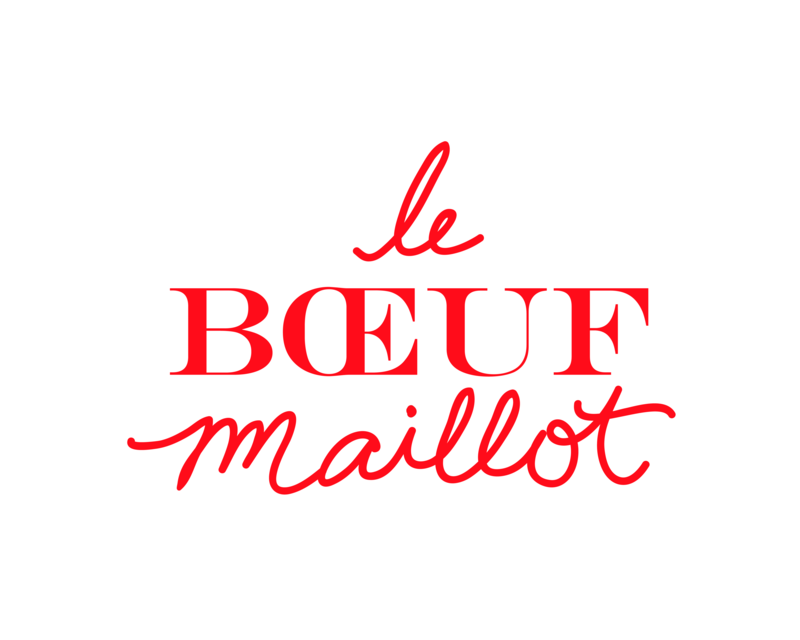 With set menus to suit all tastes, and a short, carefully-curated selection of wines by the glass and by the bottle, Le Boeuf Maillot is the perfect venue for casual business dinners and convivial get-togethers with dear friends. For lovers of good food! Whilst the restaurant’s stalwart, Boeuf Maillot (warm salad of beef cheeks braised in a fragrant bouillon), remains a year-round favourite, the rest of the menu revolves with the seasons. 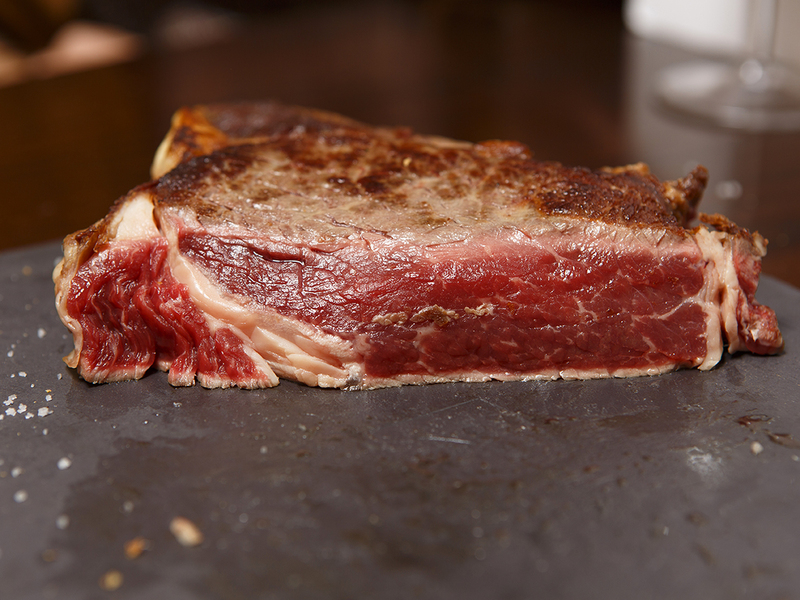 Top quality produce is treated with the utmost care, shown off to its fullest by generous yet restrained cooking. This same care and attention is shown to desserts, overseen by the chef pâtissier of the Michelin-starred La Grande Cascade. With a focus on refinement and delicacy, the dessert menu offers long-forgotten favourites such as freshly-churned vanilla ice cream, salted butter caramel and hot chocolate with toasted hazelnuts.